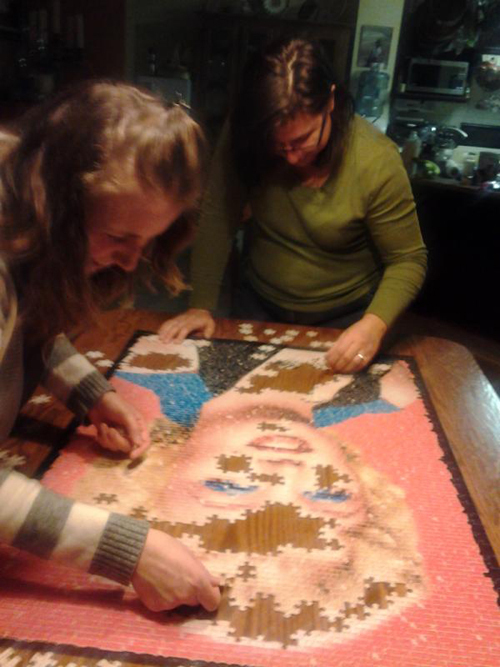 My mom (and everyone who’s come over to my house this past week) has worked on this 1000 piece Marilyn Monroe puzzle. 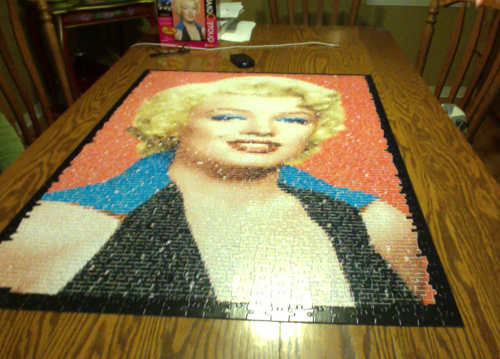 We’ve FINALLY finished it (well, technically “they finished it” I put like, 5 pieces together). 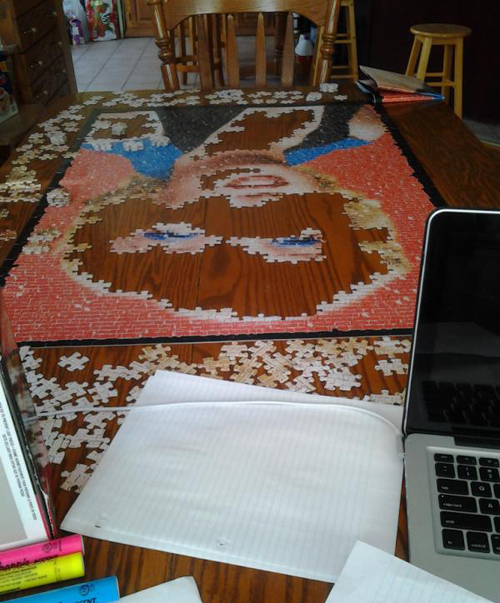 You better believe I put Marilyn Monroe by Nicki Minaj on repeat…oh and the soundtrack from Joseph and the Amazing Technicolor Dreamcoat…don’t ask.